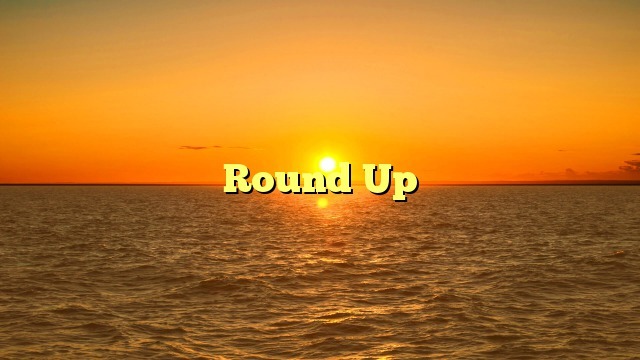 What does the expression “round up” mean (when used by itself)? Definition: Consider the next-highest round number (a number like 100, 1,000, or 1,000,000) as the actual number. Example: In Indonesia, you don’t have to tip the taxi drivers, but you should round up when paying them.